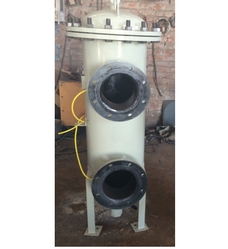 We are offering Industrial Filtration Solution to our clients. Our company is one of the renowned and service providers of Industrial Filtration Solution. We provide services to the power generating industries; oil & gas industries, and in many cement & steel mfg units. These services are rendered at extremely feasible rates. We provide high-grade filtration units to remove contaminants & moisture from Turbine grade oil transmission oil, control fluid, lubricating oil & hydraulic oil, etc. Looking for Industrial Filtration Solution ?